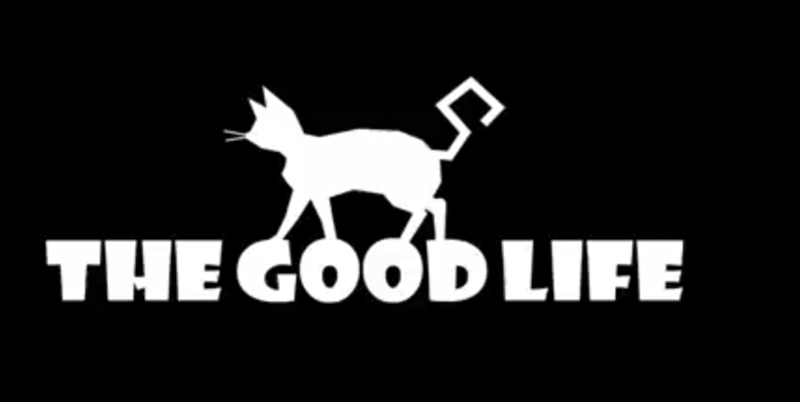 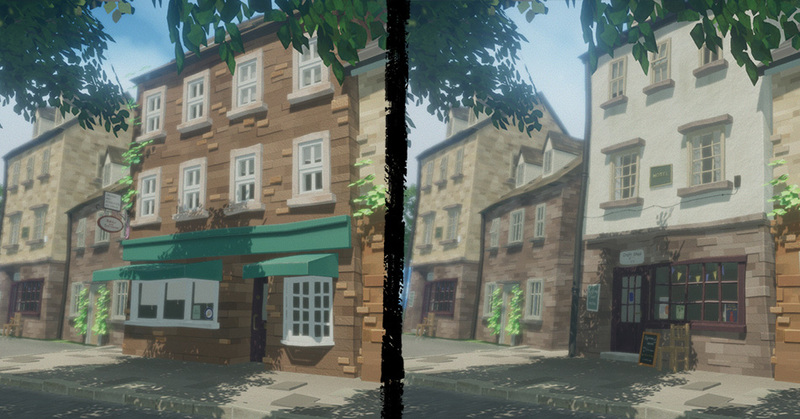 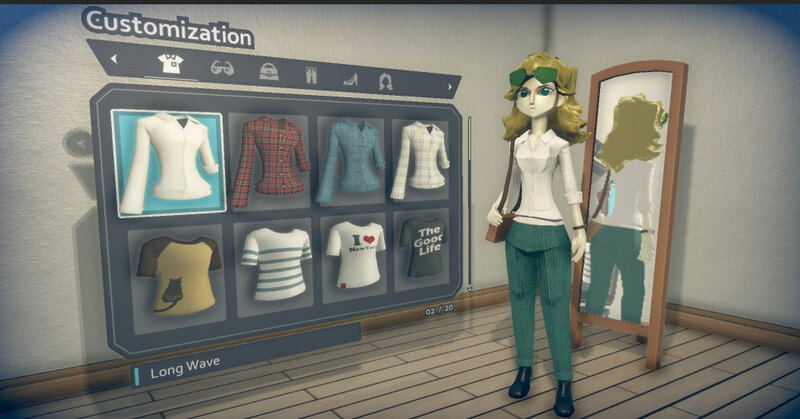 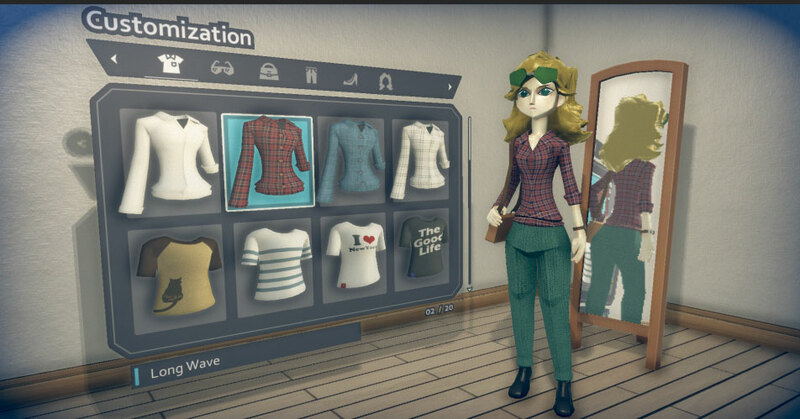 The Good Life is full of charming hooks despite the early demo lacking content. 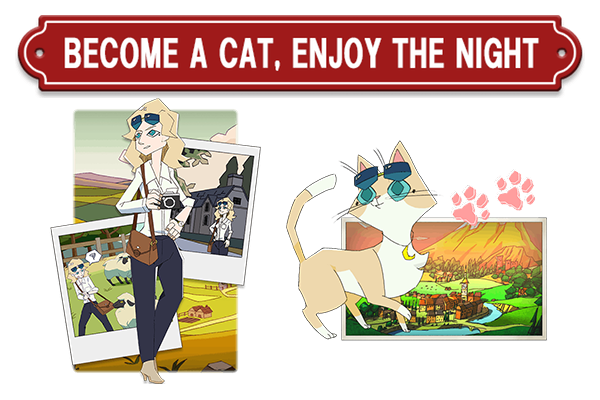 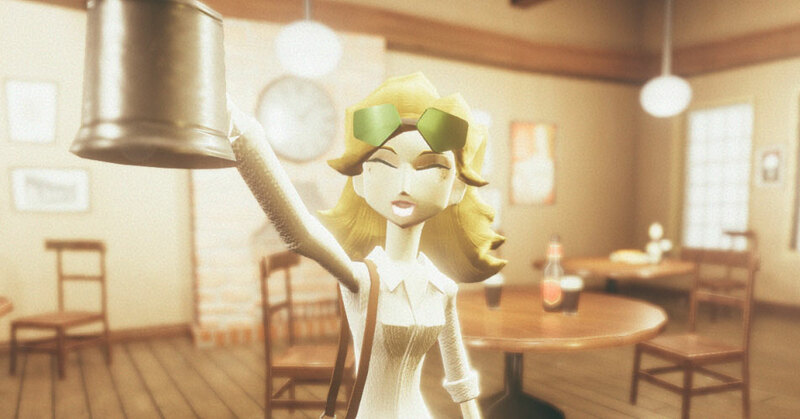 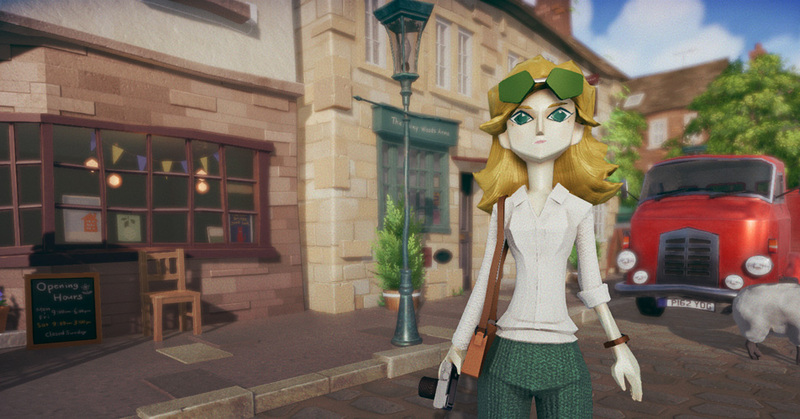 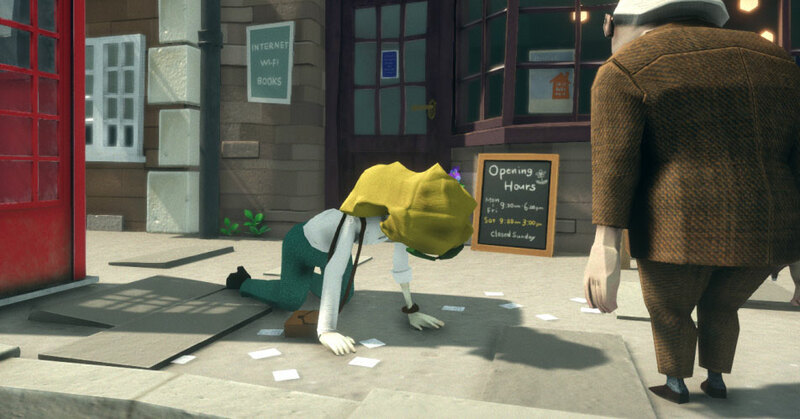 Things get a little weird in Swery's latest. 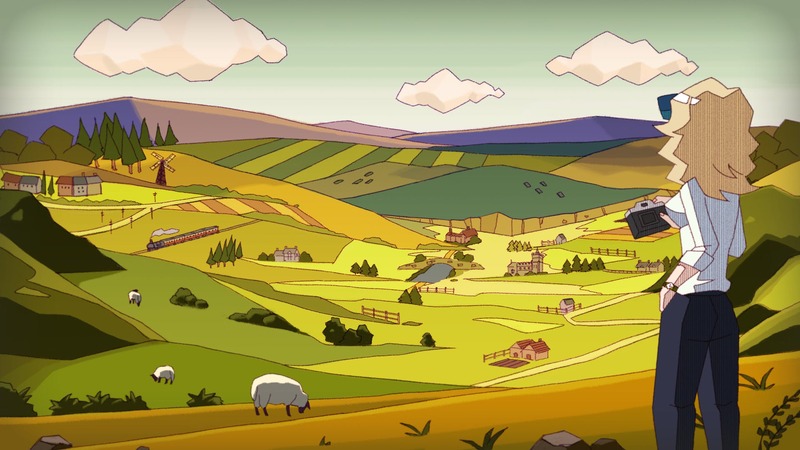 Tetracast - Episode 74: Et tu, Mass Effect? 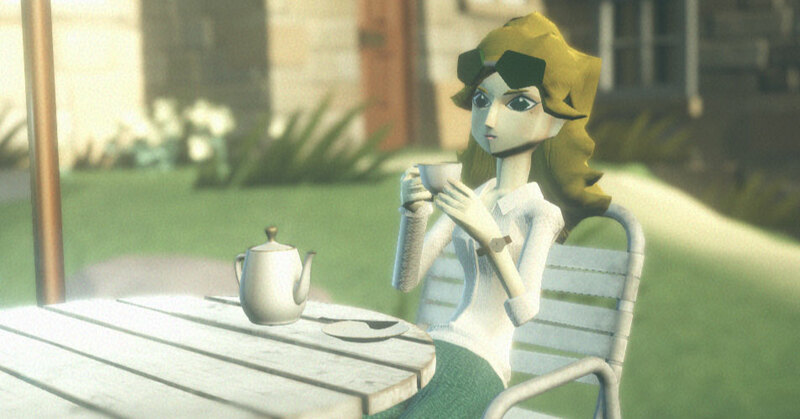 In our latest podcast, we chat Mass Effect Andromeda ending single player support, Dissidia Final Fantasy NT editions, Fate/Grand Order content updates, and more! 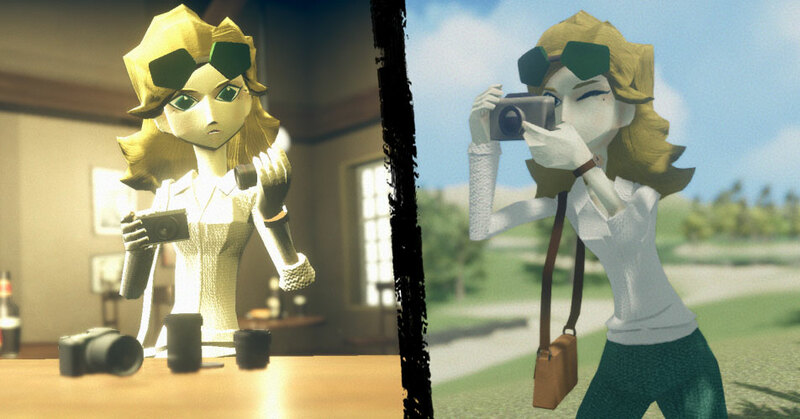 The mind behind Deadly Premonition has a new story to tell, and you have a chance to help it get made.